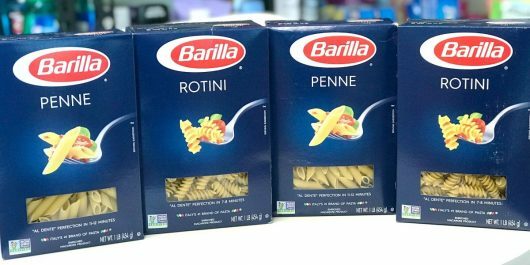 Barilla Pasta Printable Coupon + Target Cartwheel = $.70 Per Box! Heading to Target soon? Be sure to print this $1 off Barilla Pasta coupon to get super cheap pasta! What is Target Cartwheel? Click here to learn more about this awesome savings program from Target! Find more great Target Cartwheel offers here.